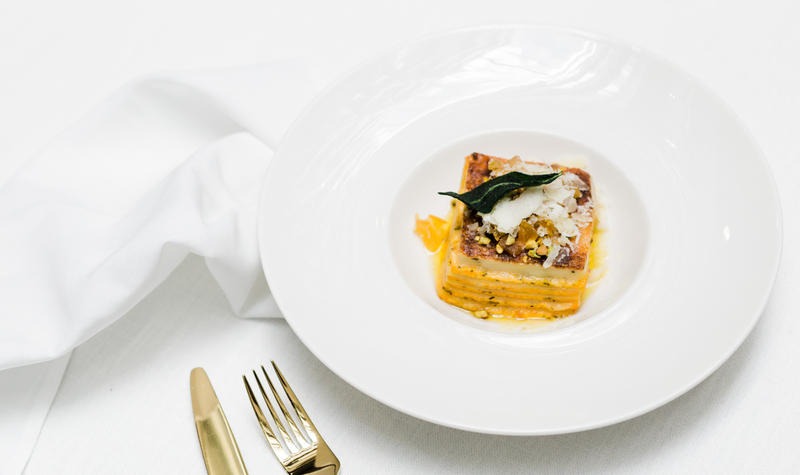 If you’re keen to show the mum in your life how much she means to you on her special day, then these gorgeous Sydney lunch events are the perfect treat! 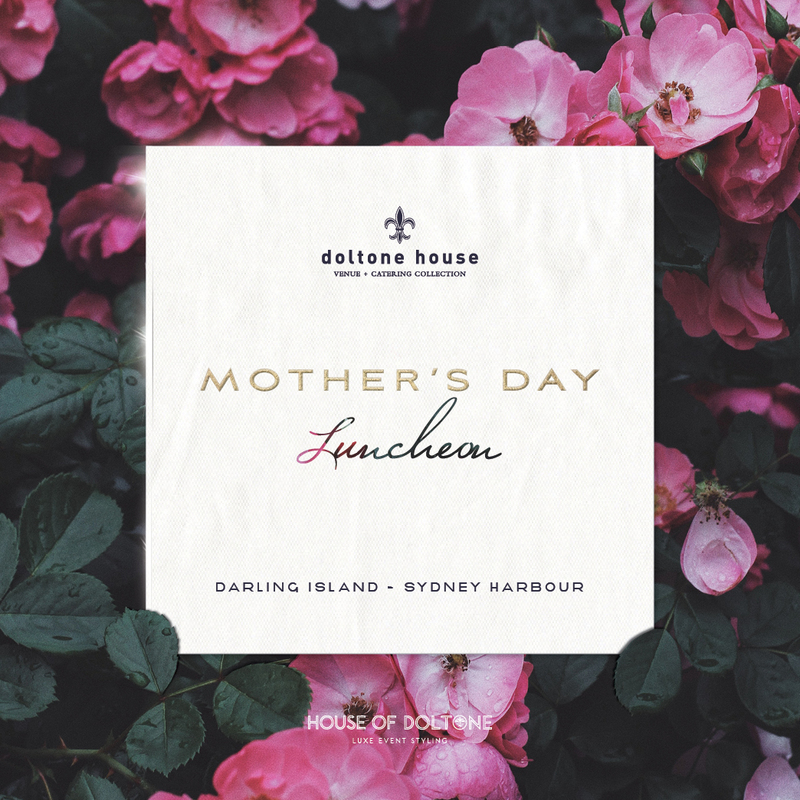 Not only are the Doltone House Mother’s Day lunches designed to celebrate mum on Sunday 13 May, they’re planned with families in mind so that everyone feels welcome and spoilt! There are two luxurious locations, so you can choose the venue and budget that best suits your family. And brilliant kids’ entertainment means that mums and dads can enjoy their lunch, knowing that their little ones are catered for and included. Lunch sittings run from 11.30am to 3.30pm on Mother’s Day, Sunday 13 May. 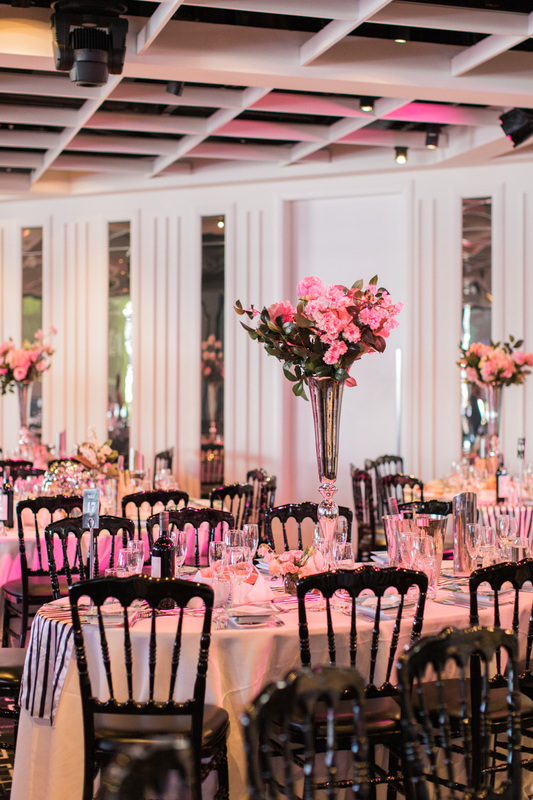 The fixed price includes bottomless Mum-Osa cocktails, a delicious four course lunch, premium beverages – including red, white and sparkling wines, beer and soft drinks – AND childrens’ entertainment. 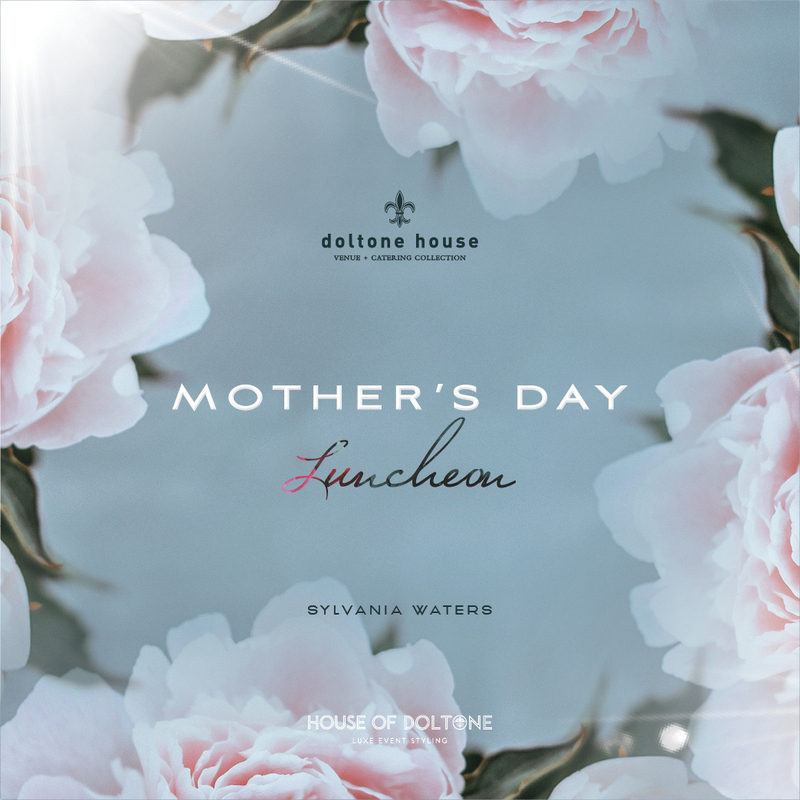 The luxe dining rooms will be celebration-ready, styled by House of Doltone to make our mum guests feel super-special. Click through and reserve your table now. Make sure your mum feels appreciated and organise this beautiful day out – with those she loves the most!